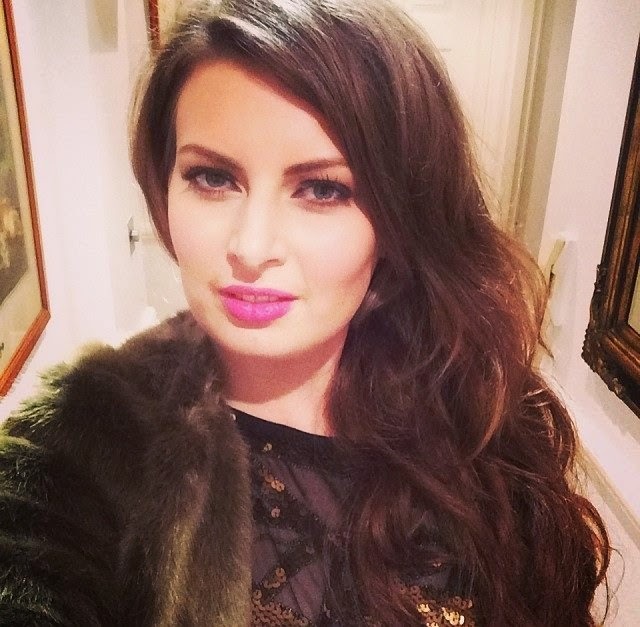 I have heard so many good things about Sigma Beauty from YouTube gurus and other beauty bloggers, that I couldn't wait to try out their products myself. So, I was thrilled when I signed up to be a Sigma Beauty Ambassador that I had the opportunity to receive my own Sigma makeup brush to review. Sigma Beauty are an American company who produce handmade, high quality makeup and professional makeup brushes which are comparable to expensive MAC brushes, but without the high price tag! Their products are well packaged and a great deal of thought has been put into the presentation, all the brushes arrive in a cute gift bag, with a card and cleaning instructions. 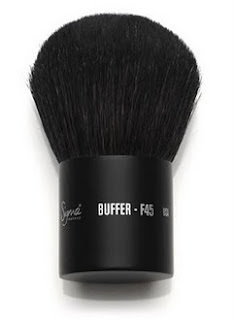 The brush I received to review is the Buffer F45 Kabuki brush made from natural bristles. The brush is super soft and the bristles are densely packed, it’s a great size for travelling or popping in your hand bag to use on the move. It is a versatile brush as it can be used to apply loose or pressed face powders, mineral foundation, or for buffing in blusher or bronzer. I have been using this brush for a few months now, and I haven’t experienced any shedding when cleaning. I think it is a great quality brush and is priced at $19 (£11) for the full range of Sigma Brushes click here. 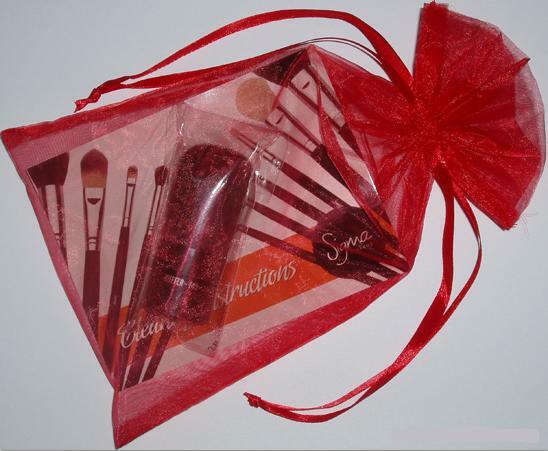 Are you a fan of Sigma Brushes? I have been using mine (thanks by the way!) for a few weeks now and I like it. Like the other Sigma brushes I have, it is soft, and I can't fault it!